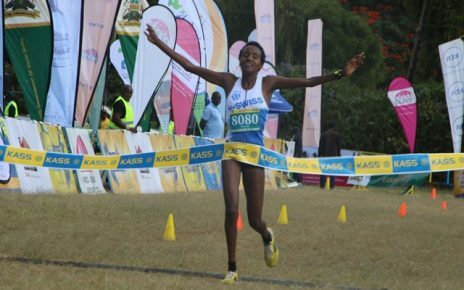 Reigning world under 20 5,000m champion Beatrice Chebet and Bravin Kogei were the winners Ndalat Gaa cross country junior women and men respectively. 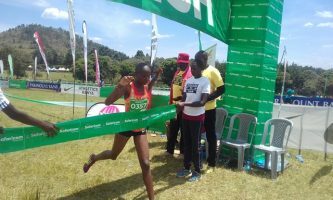 Competing for the first time after winning in Tampere, Chebet proved her worthy to clinch her maiden home title in the 10th edition of the championship[s held at Ndalat Gaa Girls high school today. With het target to represent Kenya in the forthcoming world cross country championships in Italy, Chebet won the 6km junior women after clocking 21:20.9 defeating world under 20 3,000m steeplechase 4th placed Betty Chepkemoi to second in 21:31.1 before Mercy Jepkirui completed the podium in 21”40.9. 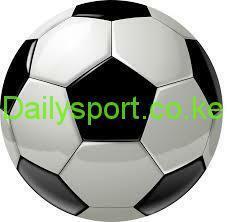 “It was sunny but I managed to win, which is good for me. The competition was tough and that was great for since I want to make the team for world cross country championships,” said the Londian based runner. 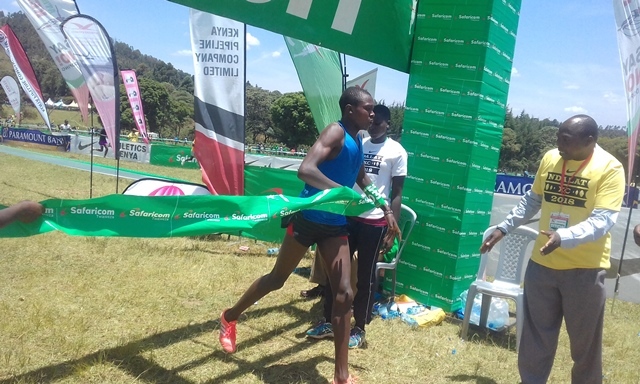 Following in the footsteps of his elder brother Rhonex Kipruto, Bravin Kogei won the junior men’s 8km in 25:09.6 ahead of Edwin Kiplagat in 25:12.0 and Gideon Rono completing the podium timing 25:16.6.